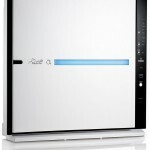 The Mammoth Q3 has all the peripherals of a great purifier: stylish design, energy efficiency and an undeniable charm. And it’s inexpensive to boot. But you shouldn’t expect much performance-wise. 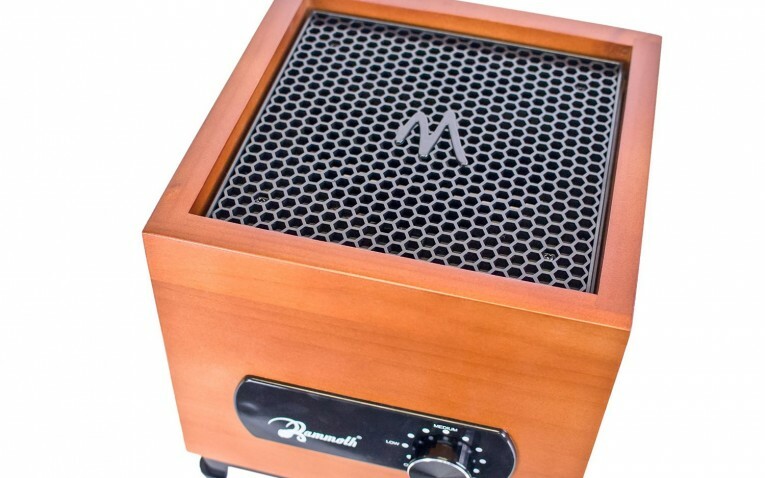 The Mammoth Q3 looks, at first glance, more like a mini-guitar amp than an air purifier. 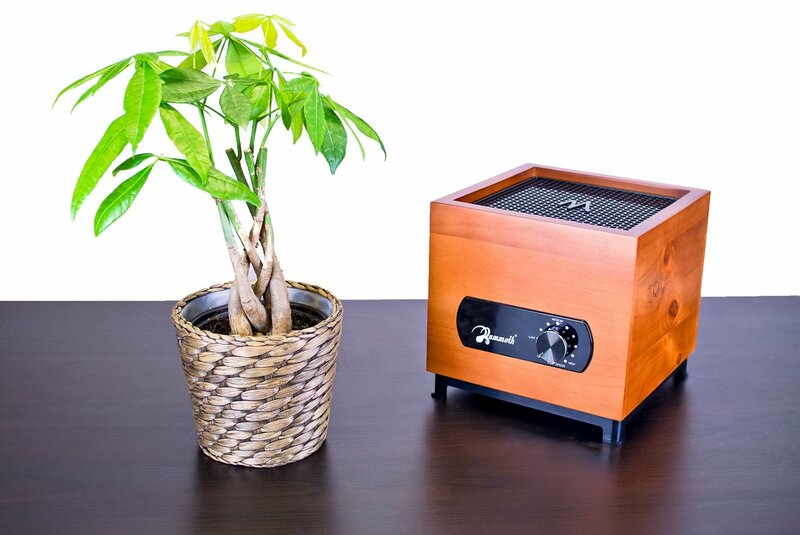 It’s smaller than a houseplant, has an attractive cherry wood exterior, and is minimalist in every sense. But its bark in this case is bigger than its bite. Which is to say, for all its artisan uniqueness and exterior charm, the device falls short where it counts: performance. Let’s dive in. 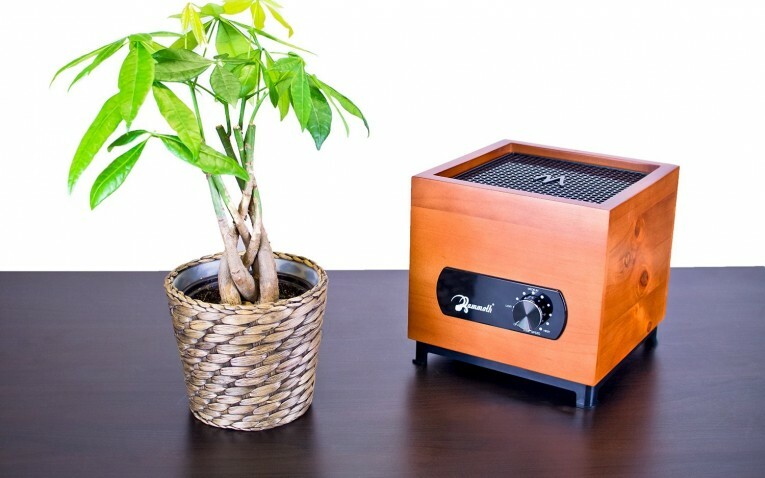 I might as well start off with the thing I like most about this air purifier: it’s style and unique charm. 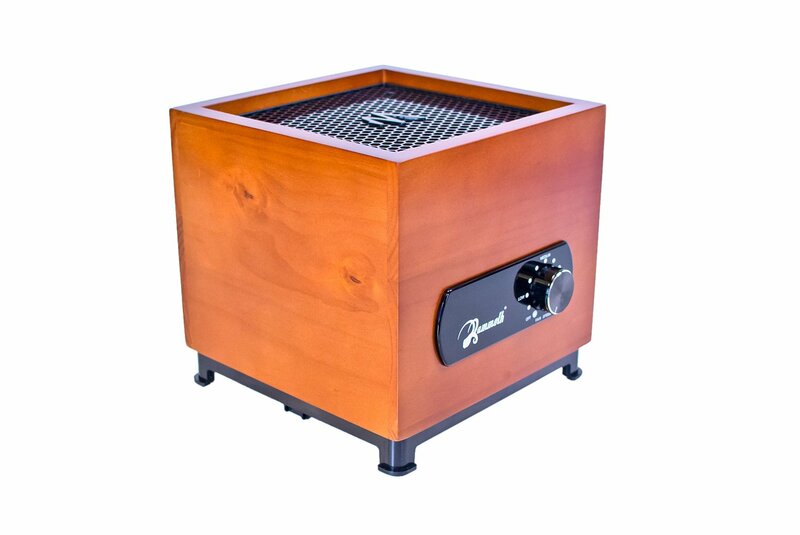 This device is a pretty thing to look at; it has a rich, cherry wood exterior and an extremely compact design. Each unit is handmade and carries a very artisan vibe – these devices don’t seem like they were hastily assembled in some foreign factory; it feels like skilled, loving hands assembled these units. The design is pretty minimalist: there’s one knob, and one knob only. 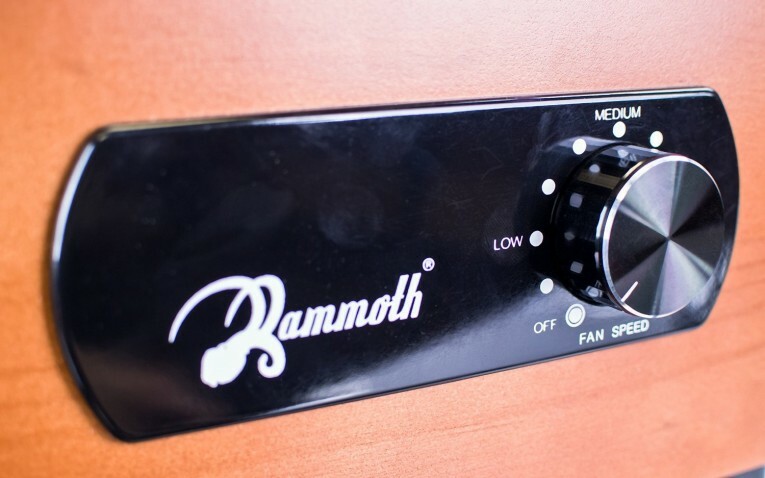 The knob serves as an on-off switch, but also controls purification speed. The device doesn’t have any flashy features – no auto-run, no air quality gauges, etc. – but that’s to be expected at this price point. I’m going to continue talking about the positive aspects of this purifier for a bit. The device is very portable and compact – the dimensions come in at 8 x 8 x 8 inches, and it weighs just 5 pounds – so you can move it between rooms with no trouble at all. It’s also extremely energy efficient; the Q3 draws about 8 watts at its highest setting, so it won’t make a mark on your electric bill. Further, the Q3 has low long-term maintenance costs. Replacement filters are very, very cheap ($16) – that a big plus, as replacement filters are frequently the most expensive part of owning an air purifier. Not that we’ve gotten the pros out of the way, let’s talk about cons. Performance-wise, this purifier is largely ineffective – although at $55, it’s a serviceable budget buy for certain scenarios. The device comes with a HEPA filter, a carbon filter and an ionizer. 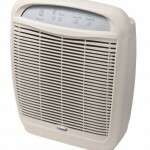 The HEPA is a nice touch, but a filter is only as effective as the purifier that houses it. As it stands, this device doesn’t have the “oomph” behind it to make the HEPA all that effective. The same goes for the carbon filter – it’s nice that it can theoretically handle odors, but the job needs to be small for this purifier to handle it effectively. If you’re looking to buy the Mammoth Q3, you should be realistic about its limitations. The device has a small coverage area (about 100 square feet, although the manufacturer lists it higher); it’s fine for small bedrooms, small office areas, or a cat’s litter box. Anything bigger, and you’re going to be stretching this device too far. I’d also like to comment on the noise. Since this purifier isn’t very powerful, I’d expect the noise levels to be very low. Unfortunately, that isn’t quite the case. On higher settings, the device can be fairly noisy – to the point where running it overnight in your bedroom could be a problem. It is, however, nearly silent on lower settings. Here’s the bottom line on the Mammoth Q3: If you have serious allergies or a respiratory issue, this device isn’t for you; keep looking, because it’s not powerful enough to make a difference. If you’re looking for a functionally limited purifier at a rock-bottom price, then consider the Mammoth Q3. The Mammoth Q3 has all the peripherals of a great purifier: stylish design, energy efficiency and an undeniable charm. And it’s inexpensive to boot. But you shouldn't expect much performance-wise.